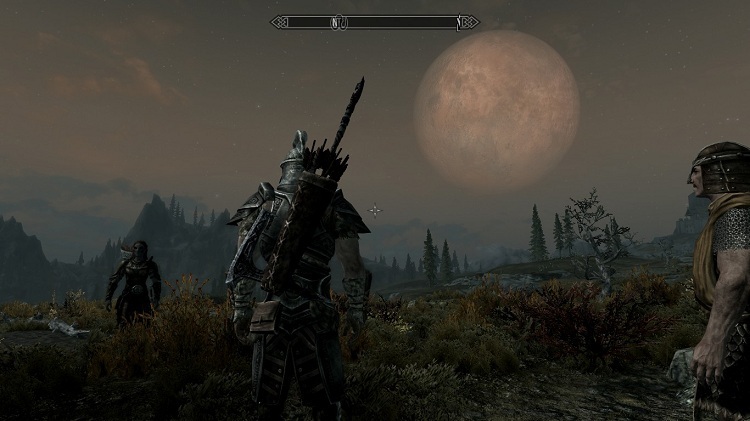 Just a screenshot I took while playing Skyrim. I really like the way the moon looks in it, and the foliage is nice to. I'm surprised how nice the game looks and runs on my laptop. Talking about games in text form. Usually journally game diary type things, never too serious, almost always PC games. Everything is just getting too video-y for my taste, so I want to do something a bit more text-y.